The CBC Industries TAC-4 Rifle is a new take on the modern-day sport rifle built by veterans in Charleston South Carolina. 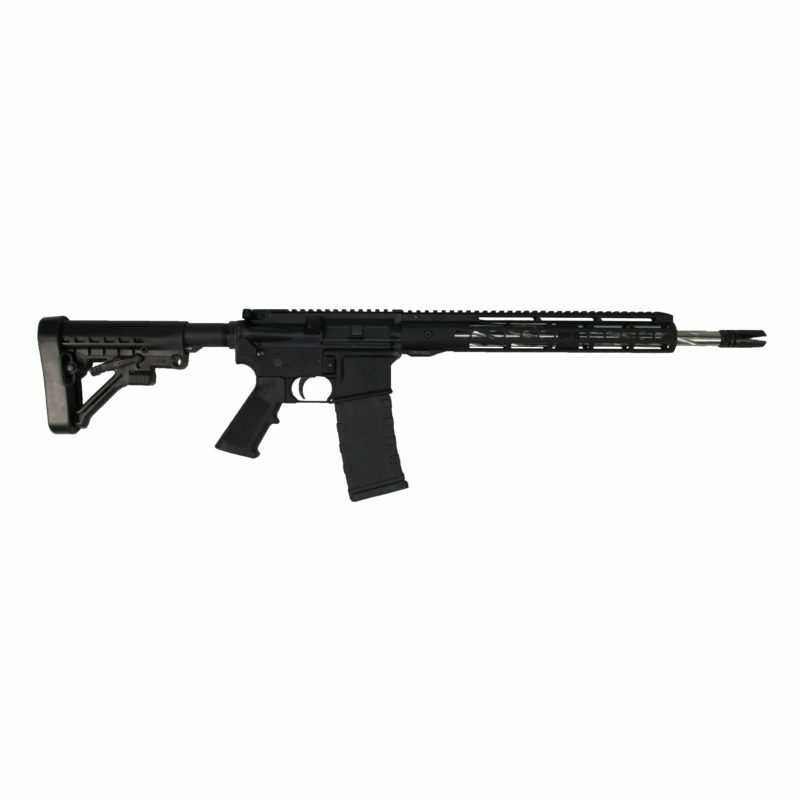 The TAC-4 Rifle is reliable and give you a taste of custom with a Stainless Steel Spiral Fluted 16″ barrel complimented with a Steel Tactical Twist Flash Hider. The TAC-4 is equipped with a 12″ Hera Arms Unmarked Free Float Rail that can be easily accessorized to meet your everyday need. Our combination of lightweight, durability and flash design makes this rifle is the perfect choice for new addition to any rifle collection.